Many people complain that they gain weight around the holidays, but you’ll be happy to know that you can’t really gain weight from a single meal or day of overeating. 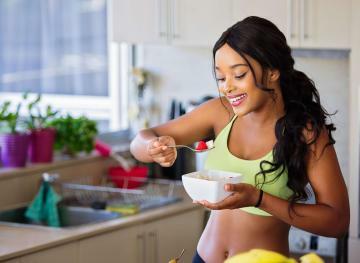 If you’re typically consuming an average of 2,000 calories per day, which is what most mildly active twenty-somethings should consume daily to maintain their current weight, you would have to eat 3,500 additional calories that day to gain just one pound of fat. To give you a better sense of what 3,500 calories looks like in food form, consider this. You could eat your regular diet plus three glasses of wine (350 calories), two chicken wings (110 calories), some onion rings (340 calories), a portion of chips and queso (290 calories), a loaded burger (860 calories) and a slice of The Cheesecake Factory’s OG cheesecake (830 calories) and still have 720 calories to spare before you could potentially gain only one pound. That’s a lot of food. Most of us would probably feel sick before we’d be able to put down that amount of food in one sitting, even on Thanksgiving. 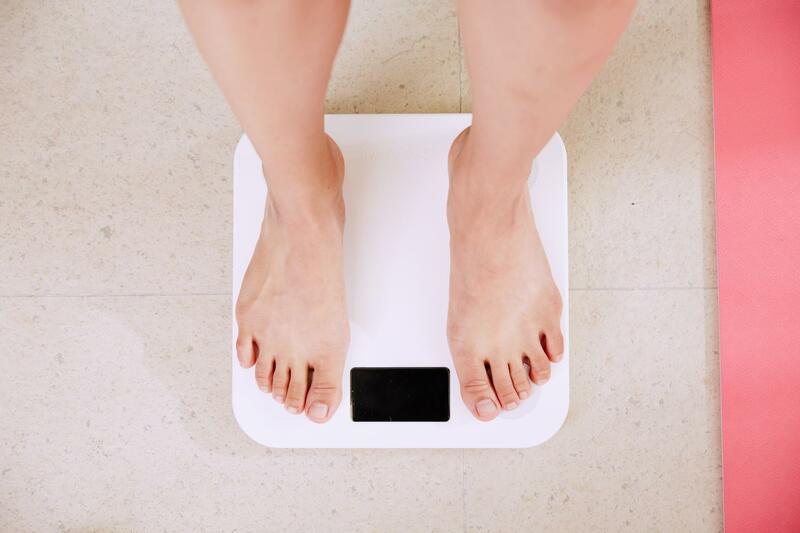 If you do step on the scale following Thanksgiving Day and notice that the number went up, don’t freak. The excess weight that you see is likely just water weight. Most high-calorie foods are also high in sodium and one of sodium’s jobs is to help your body regulate its fluid balance by retaining water. So when you eat a lot of sodium in one sitting, your body retains excess water, which causes you to bloat and may temporarily add a few extra pounds (even as much as five) to your regular body weight. But this bloating isn’t permanent and it’ll likely go down over the next couple of days, along with that number on the scale. 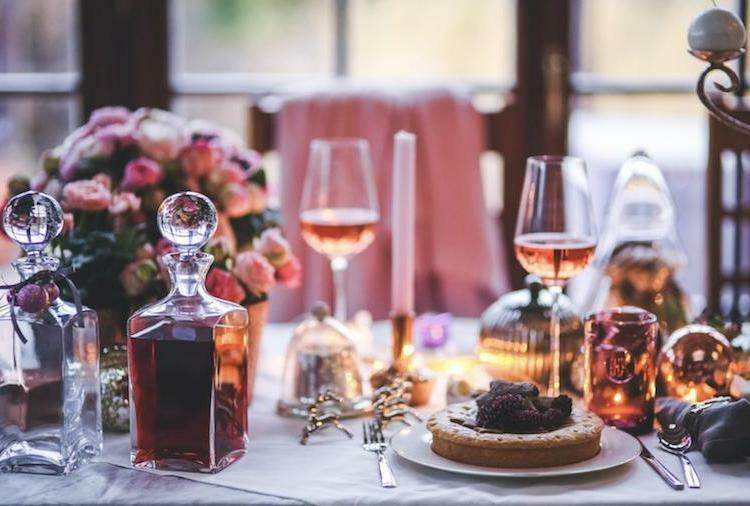 While people typically think that they gain an average of five to 10 pounds over the holiday period that runs from Thanksgiving to New Year’s Day, that is untrue for most folks. A study published in the New England Journal of Medicine found that the average weight that people gain during the winter holidays is just one pound. And this happens over the course of six weeks, not from one meal or day of overeating. Less than 10 percent of the study’s participants actually gained more than five pounds between Thanksgiving and New Year’s Day. So when that turkey dinner roles around, indulge without guilt knowing that it’ll take more than just one splurge for you to see a difference in your body. And don’t let this one indulgence derail you from your pursuit of a healthier lifestyle, either. Just get back on track the next day and you’ll be good to go.